Both PlayStation and Xbox bring a list of exclusive games dedicated to their consoles to persuade players to play on their systemsand here are the best on Xbox. Within every PlayStation vs Xbox debate, exclusive games will always come up in the arguments. Both consoles bring a list of exclusive games dedicated to their consoles to persuade players to play on their systems. From classic Xbox games to the next big title, Xbox has had tons of awesome exclusive titles released for their system and we took it upon ourselves to list the top 5 Xbox exclusive games. Starting off our list is a 2011 military science fiction third-person shooter, Gears of War 3. 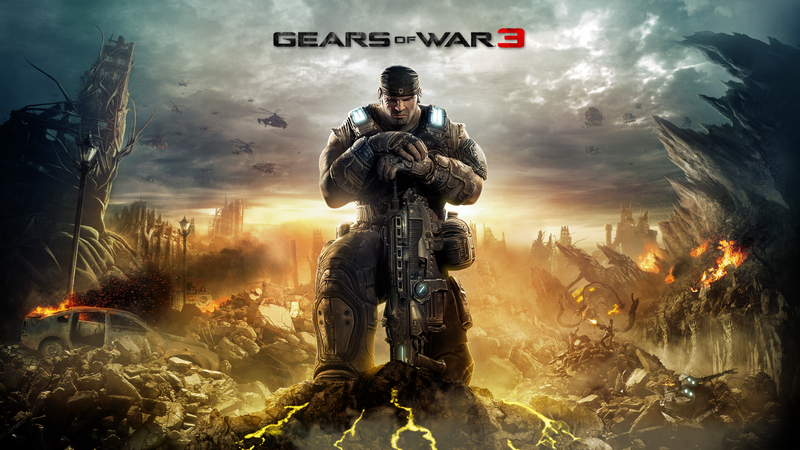 As the third installment into the Gear of War franchise, Gears of War 3 received more than one million pre-orders. Developed by Epic Games and published exclusively for Xbox, this game gave players endless hours of fun. Like other installments in the series, Gears of War 3 emphasizes the use of cover and squad tactics in order to survive combat situations. With players being able to carry two primary weapons, one pistol, and one set of grenades, gameplay was pure enjoyment. Gears of War 3 also introduced the ability to tag enemy opponents through a computer-controlled allies that concentrate fire on these marked enemies, a first for the franchise. Gears of War 3 continues the glorified campaign story from the previous titles in the series. With over one million pre-orders Gears of War 3 was one of the best selling titles in the franchise and one of the best Xbox exclusive titles released. Next on our list is a game filled with endless possibilities and hordes of zombies. Set in an open world, Dead Rising puts players amongst the zombie apocalypse and allows players to roam the open world and fight off the flesh-eating monsters with anything they can find. Dead Rising was released to Xbox exclusively in 2006 and has had three more installments to the franchise since. Dead Rising is filled with anything a player can ask for like killing a zombie with a shopping cart or running around with a chainsaw chopping heads off. This title brought endless hours of fun to the table and made PlayStation fans completely jealous. No doubt, one of the greatest Xbox exclusive titles and it continues to produce quality games with each installment to the series. We aren’t running away from the zombies just yet with this next entry on our list. Left 4 Dead is quite possibly one of the most popular and well-known survival horror game released to date. This Xbox exclusive debuted in 2008 and proved that all you needed to have fun was 3 of your friends and endless hours of killing zombies. Left 4 Dead is set during the aftermath of an apocalyptic pandemic and pits its four protagonists against hordes of the infected. 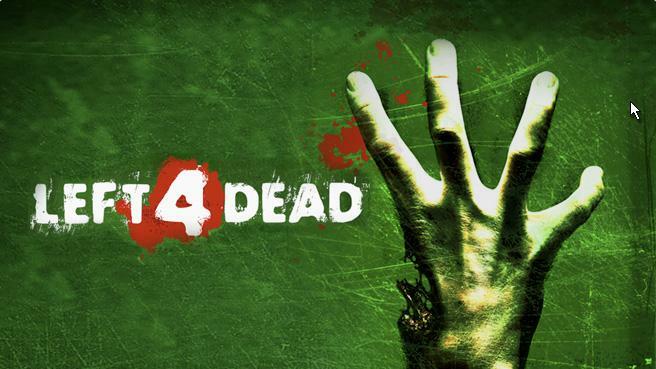 Due to the popularity of Left 4 Dead, they had no choice but to produce the sequel, Left 4 Dead 2 which released in 2009. The iconic cover art consisting of a hand displaying four fingers and missing a thumb is a memory for any gamer. Left 4 Dead blew away the community as it connected playing online with friends and killing zombies, a truly deadly combo. What can we not say about the next entry on our list? Crackdown is an open world action-adventure game released in 2007 to Xbox exclusively. Crackdown introduced the Grand Theft Auto world with no limitations but also incorporated superhuman powers and futuristic warfare. Set in the fictional Pacific City, players control a biologically enhanced Agent tasked with defeating three crime lords and their organized crime syndicates. The Agent’s abilities improve by defeating both crime lords and their supporters, a well as by completing optional activities. 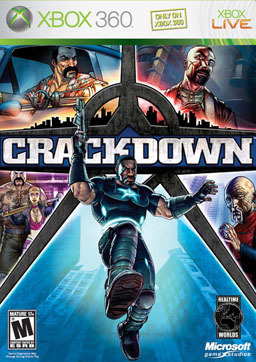 Crackdown was so popular that it influenced the need to make the sequel, Crackdown 2. Not only that but Crackdown 3 is actually on the way as well and set to release to Xbox One exclusively in 2017. You were probably wondering when we were going to mention Halo? Well, here you go. How could we not end the list with this revolutionary series. The entire Halo series is Xbox exclusive and all deserves mentioning but we are going to focus on quite possibly the most popular installment in the franchise, Halo 3. 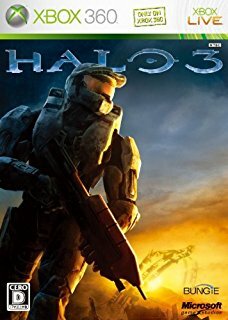 Released in 2007, Halo 3 is a first-person shooter developed by Bungie that puts players in the forefront of futuristic warfare beyond our imagination. Halo 3 grossed a staggering $300 million USD in its first week available. More than one million people played Halo 3 on Xbox Live in the first twenty hours. Not only that, but Halo 3 has sold in excess of 14.5 million copies to date making it the fifth best selling Xbox 360 game of all time and the second best selling in the Halo franchise. Halo 3 was also the best selling Xbox 360 exclusive title and the best selling first person shooter on the console outside of the Call of Duty games. With those stats, it is clear why this game appears on our list. Every Xbox gamer knows Halo and even PlayStation fans can see how big the Halo franchise is. Countless books, shows, and movies have been released pertaining to this series and still to this day, it is an Xbox exclusive series. PlayStation fans must be begging for a Halo game at some point considering how successful it has been and how much players have grown to love the franchise. Well, that brings an end to our list. We have listed the top 5 Xbox exclusive games of all time for you and if you have different mentions that you think should be on the list, let us know in the comments below! Also, let us know what you think of our list and the games themselves.